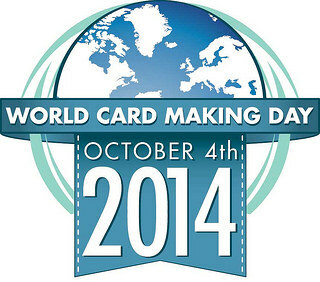 It is here . . .World Card Making Day 2014!!! Hey guys! It's World Card Making Day, so you know what that means - a card to celebrate! I love today's card, the Big & Bold stamp set is my favorite! So I used it to make a shaker card ~ I am loving these and it is much easier to make than it looks! Just take two Basic Backdrop Dies and make a frame, add Acetate behind it, pop it up using SA3L Crafty Foam Tape around the edges, add confetti and sequins then put on your backing that has the sentiment embossed on it to make a complete sandwich! Then adhere all the layers together! What friend wouldn't love to receive this FUN card! 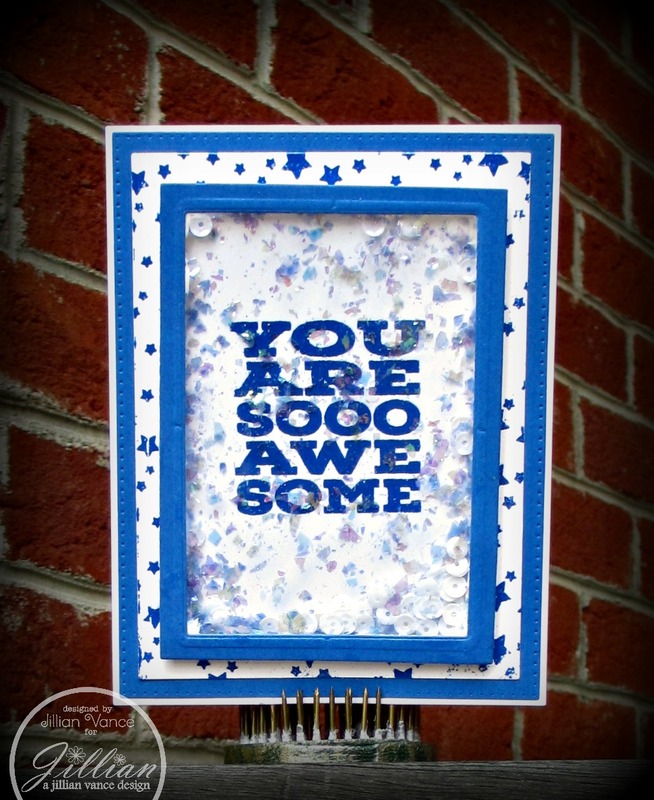 Ranger Ink Embossing Powder (Blue) which I used to emboss the Stars Background and the YOU ARE SO AWESOME stamp. such a fun card!!! very coo! 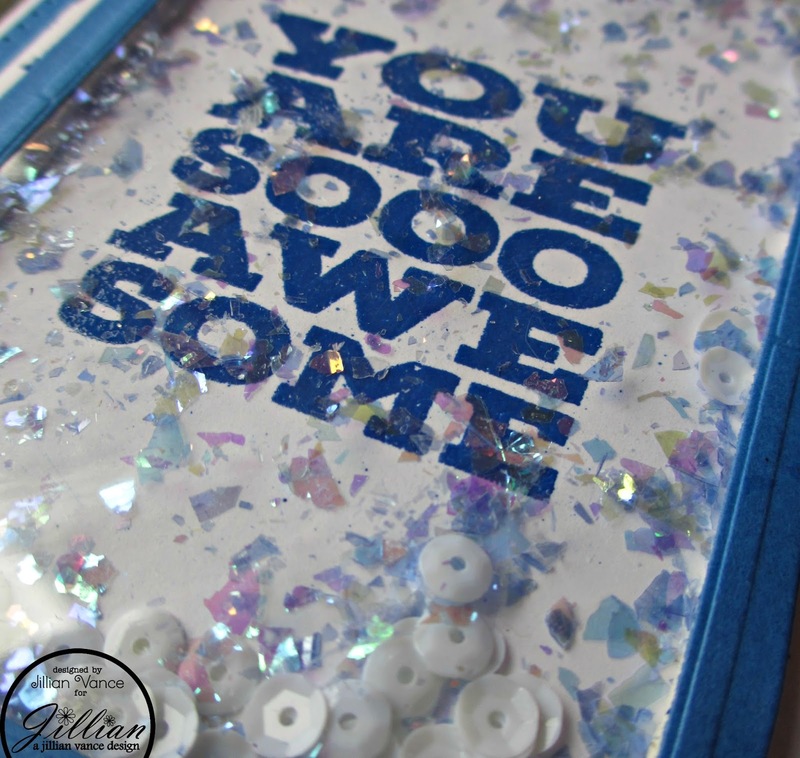 Super cute card, love the sentiment in blue and those fun white opaque sequins.